The partnership combines the power of robust level sensors with innovative image processing software to optimize and simplify the customer experience across the mining, cement, and agricultural industries. The two companies share a vision of integrating inventory from piles and storage bins into a single dashboard accessed from a desktop, tablet, or mobile device. The mission is to provide inventory accuracy and transparency to production, purchasing, and finance across an entire organization as well as individual production sites. Replacing outdated guesswork, inventory write offs, and bad valuations is the intent of the solution. Getting precise and reliable stockpile volume measurements by simply uploading pictures – that is what Stockpile Reports has been doing since 2013. 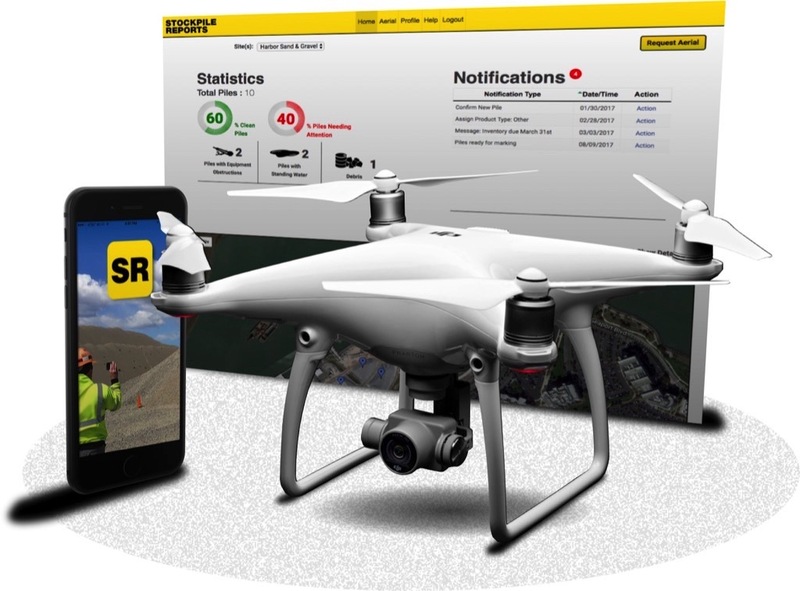 Driven by three patents that super power Stockpile Reports’ technology, it is the only pile management solution that can use photos from a cell phone, drone, plane, or fixed mounted camera to accurately measure volume. Dashboards populated with photographs, site statistics, and materials report vital information on the volume, tonnage, and condition risks for each pile. This SaaS subscription not only allows users to track pile inventory on a monthly, weekly, or even daily basis—it is the only solution that works from both air and ground cameras. Proven in storage silos for over 55 years, BinMaster sensors fortify operations with advanced technology such as 3D scanners, non-contact-radar, and lasers to measure level and volume. Wireless solutions, digital gateways, convenient consoles, and remote inventory management programs complement a robust continuous and point level sensor selection.